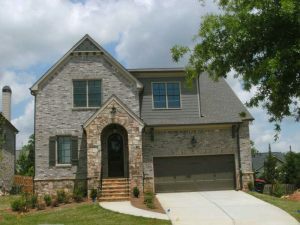 Welcome to Garden Grove, Benchmark Homes’ newest Smyrna neighborhood of 3 private custom homes. 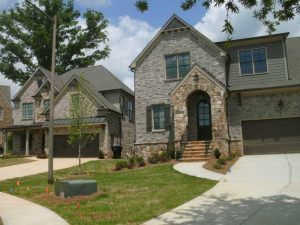 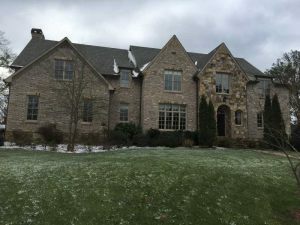 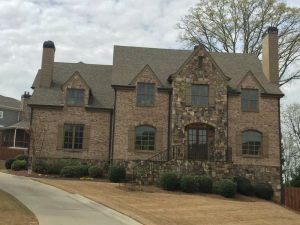 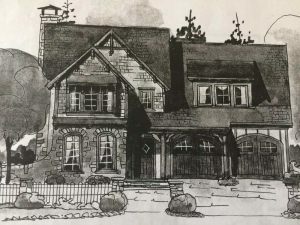 Nestled in heavily wooded large estate lots, each of these homes will feature the beautiful, timeless craftsmanship, fine quality and exquisite curb appeal Benchmark is known for. 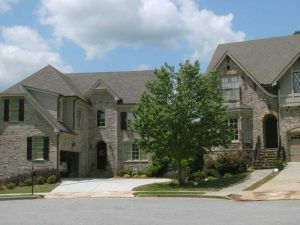 The three very private lots are wooded and range in size from just under an acre to over 1.8 acres. 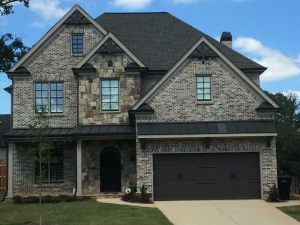 Garden Grove is located in highly sought after Smyrna and is just steps away from the new 55 acre nature park to the east and the Silver Comet Trail to the west. 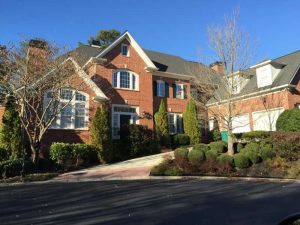 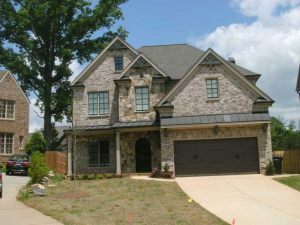 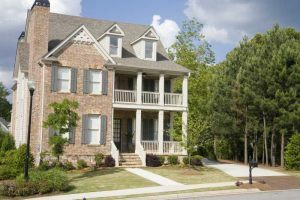 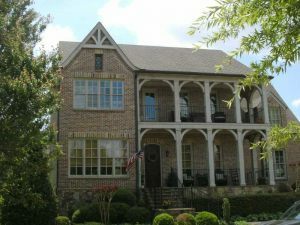 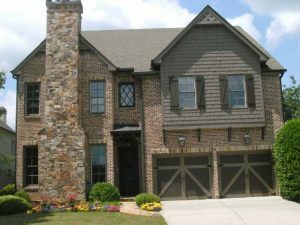 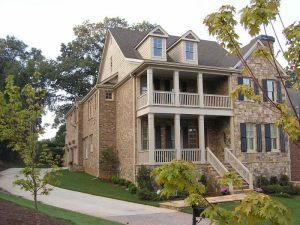 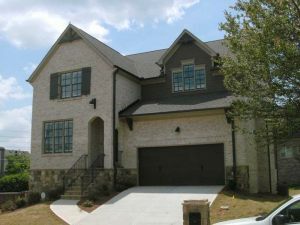 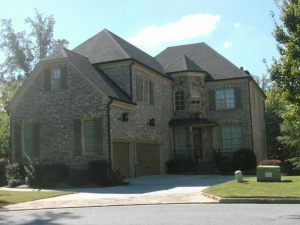 Garden Grove offers a wonderful residential location close to I-285, airport, schools, shopping, dining and entertainment. 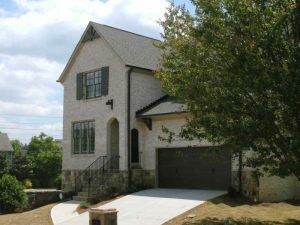 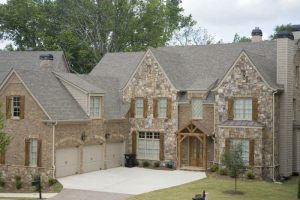 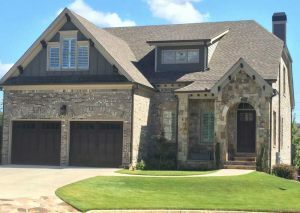 The homes have beautiful architectural detail and curb appeal, like stone, brick and timbers. 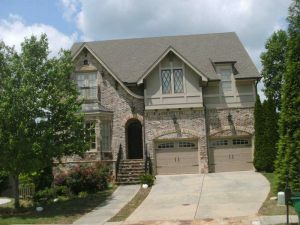 All homes come with 2-10 Structural Warranty and Benchmark’s 1 year Builder Warranty. 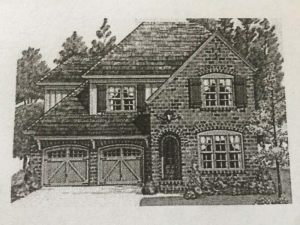 Features offered as standard in these homes are upgrades for other builders and will include full daylight basements, 3 sides brick and side entry garages. 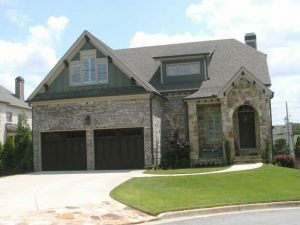 3-sides brick with shake accents or fiber Concrete siding, as per plan. 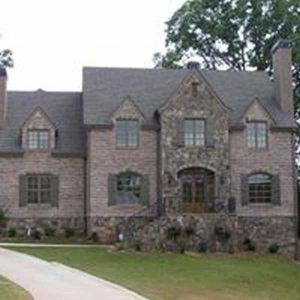 Optional upgrade with Stone accents may be added. 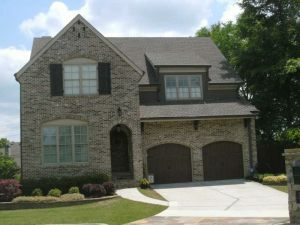 Attic ventilation by roof vents where applicable.